We hope you had as much fun as we did in this doTERRA BOGO week (of course you did, the energy was out of control + amazing!). To add a little more “how” to the new oils shimmying their way to your doorstep this week via your friendly neighbourhood postman, I've created a little guide just for you. 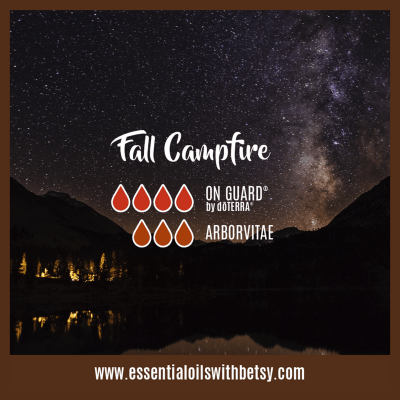 A fun + practical guide to using the oils specifically offered during BOGO week. I so appreciate you all for loving these oils as much as I do, and for taking the next step of your oils journey (whether that’s your first oils ever, adding a few new oils to your collection, or stocking up on your faves because you’re a seasoned oiler who knows what they need + love when it comes to oils). I know that joining us in this empowered oils lifestyle is much more than just what’s in the bottle…..and we’re thrilled that we get to continue to support, inspire, educate and connect with you. Use to make a chest rub with coconut oil and beeswax. 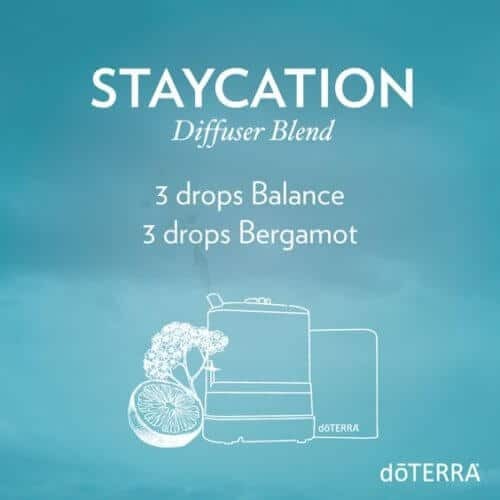 Diffuse at night to create a restful environment and to support the snorer in the house. Apply diluted to your chest before exercise to open up the airways. Cypress essential oil has a fresh, clean aroma that’s energising and refreshing and is frequently used in spas and by massage therapists. Cypress contains monoterpenes, making it beneficial for oily skin conditions. Diffuse during times of transition or loss to promote feelings of being grounded. 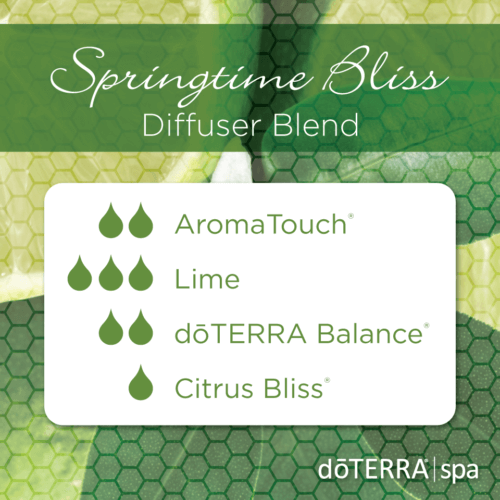 Diffuse with Lime essential oil for an invigorating scent or mix together Cypress and Grapefruit essential oil with carrier oil for an invigorating massage. 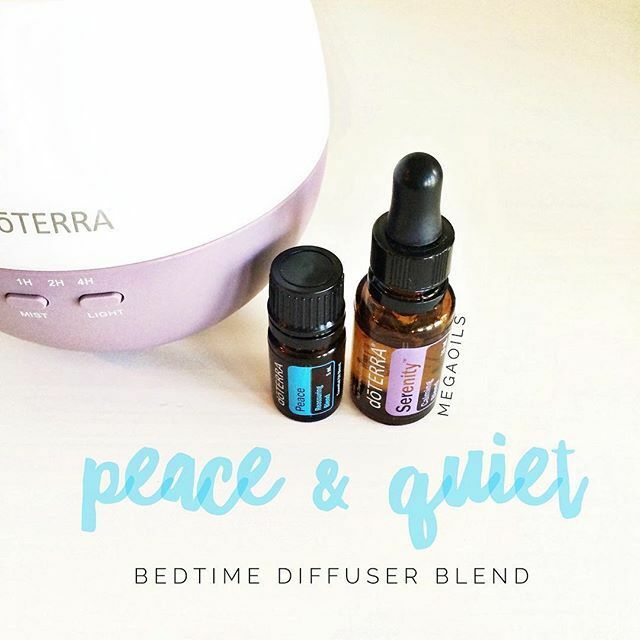 Use the doTERRA Peace Blend to promote feelings of contentment, composure, and reassurance when anxious feelings overwhelm you. Give your loved one a hand massage using the AromaTouch®Hand Technique and AromaTouch essential oil blend. The doTERRA Lumo Diffuser is easily one of our favourite diffusers because of its beautiful maple wood base influenced by the beauties of nature. In addition, the Lumo diffuser includes seven different lighting colour options inspired by natural elements. Its lights will add beautiful colour to any room in your house or office while also releasing the benefits of doTERRA’s CPTG® essential oils. Similar to the doTERRA Petal , the Lumo diffuser is an ultrasonic diffuser. Ultrasonic diffusers use water and electronic frequencies to create a fine mist from the essential oil and water. Ultrasonic vibrations are created by a small disk under the surface of the water which causes the essential oil to break up into tiny micro particles, which the body more readily absorbs. Purify Cleansing Blend produces an airy aroma that purifies the air in a natural, safe way. 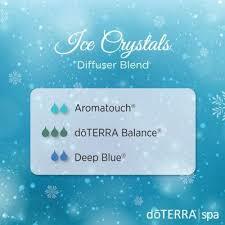 The beautiful thing about dōTERRA is that you get to be involved at whatever level you want to. You love the oils and you’ll be an oil user for life, but you can’t see yourself telling anyone about them. (you want to be a CLOSET user) That’s ok! You’re sure you’re going to love the oils, and you don’t even have yours yet but you’re already talking about them to people. 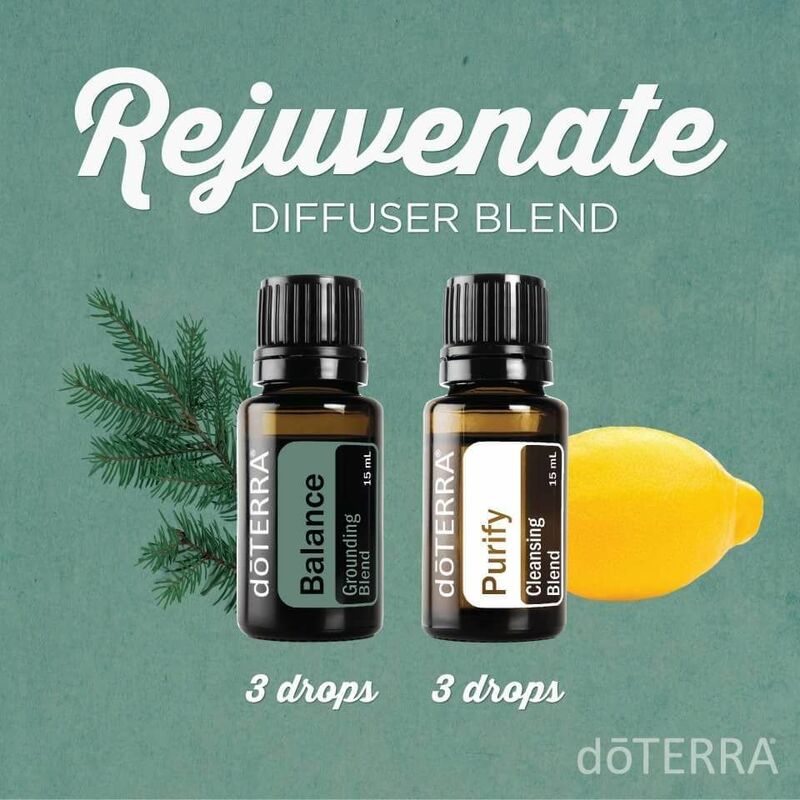 When someone presents a health goal or concern, you think, “I bet there’s an oil that could help with that!” You can see yourself sharing naturally when it comes up with friends, family, and coworkers, and you’d like to host a class or get some support from us in learning how to help others start using dōTERRA. You’d also like some basic training to understand how commissions are earned, how to share dōTERRA without being weird (ha....I know you know what I mean), and how to earn free gifts while helping others find natural solutions in their lives. You want to do what I do (educate people on how to use essential oils) and you might not have any idea what that means yet, but you feel curious and want to know more about the training + how to create a part time or a full time income with doTERRA. Let’s expand on that info a bit (after you’ve picked which pathway is right for you). If you picked pathway number 1, 2 or 3, everyone starts in the exact same place. The Oils. 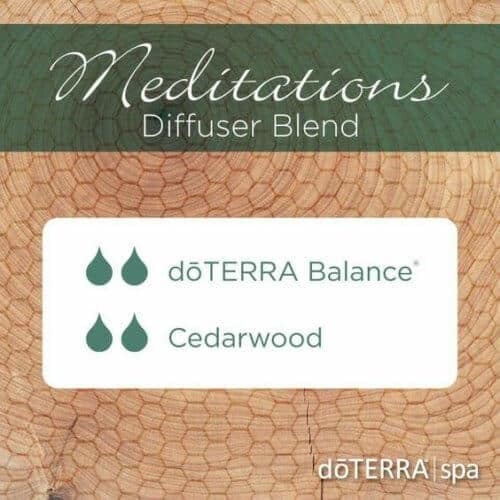 doTERRA is really unique in the network marketing space. In other network marketing companies, there’s often a high % of people doing the business side of things and a smaller percentage who are purely customers. This type of company has a SUPER unsustainable business model because they don’t have a loyal customer base who love and need the product. doTERRA has 6 million customers worldwide (they’re the largest essential oil company in the world) and approximately 75% of those customers are purely that.....customers. 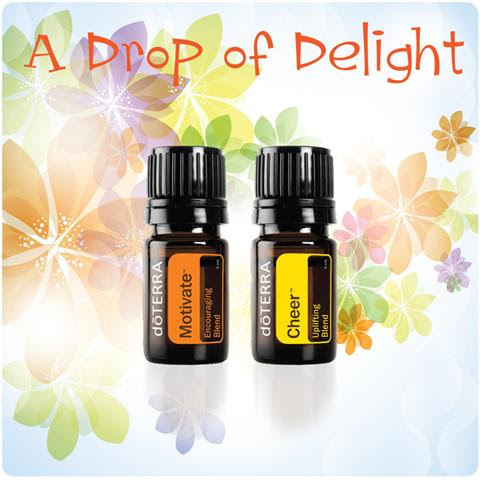 Customers who adore the oils, use them everyday and aren’t interested in the business side. This is a great thing. It means sustainability and a product that has a need that’s not being fulfilled by the other oils that are available on store shelves. So that’s what I say when I say that no matter what pathway you’re interested in (live, share or build), then we all start at the same place. The Oils. Does pathway number 2 of 3 speak to you? The Share pathway or the Build (what I do) pathway? Fun! We get to talk about my fave thing: the doTERRA Biz Opp. I won’t touch on this much here because everything always starts with the oils and using and loving them is always the place to start. 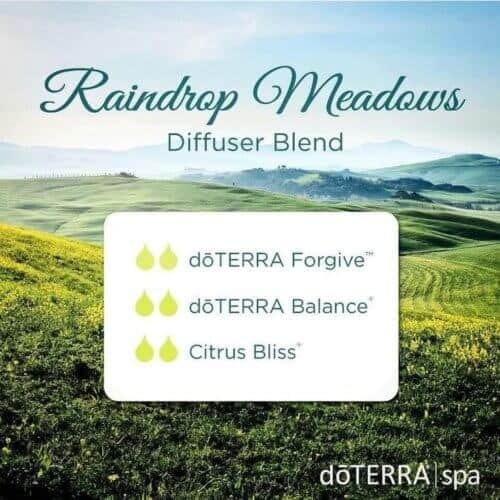 But maybe you’re like me when I began.....and you’ve been feeling a pull (again you can’t quite put your finger on why) to know more about the doTERRA biz side of things. If that’s you, head here and read a bit about my Essential Society biz tribe (they’re the best), the doTERRA compensation plan, why the doTERRA biz and why Network Marketing is the best business model when it’s based on an incredible product and a company with integrity/vision. But enough from me for now, I hope you enjoy your BOGO oils and find this guide useful in using ALL of them in your home. Sarah + The Essential Society tribe. PS I have created this as a PDF guide too so just click on the image below to download and print it out so you have it handy.